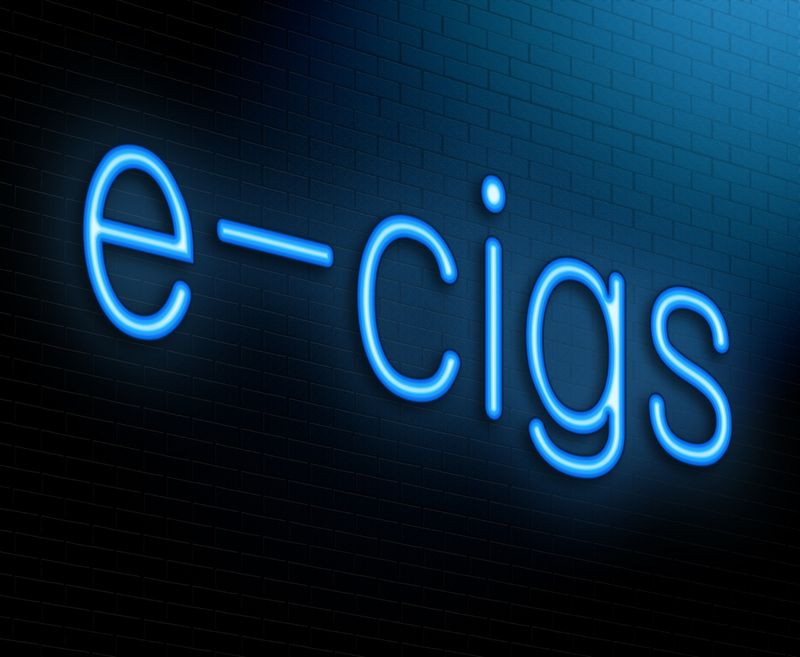 Days after the publication of the Food and Drug Administration’s controversial final rule regarding e-cigarettes (and other nicotine-delivering products), a company called Nicopure Labs LLC filed a lawsuit challenging it in the U.S. District Court for the District of Columbia. Nicopure seeks to have the rule vacated and declared unlawful, and has requested a preliminary injunction barring enforcement of the rule and prohibiting the FDA from taking any action under the rule pending resolution of the lawsuit. 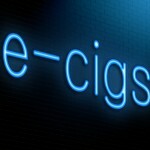 The final rule, which will take effect on August 8, 2016 absent an injunction, grants the FDA authority to regulate electronic cigarettes and other vaping products and imposes rules on the industry that many insiders fear will leave it decimated. These rules include banning sales to anyone younger than 18 years of age, requiring extensive warning labels on packing and — most significantly — subjecting all products (even those currently on the market) to the FDA approval process and the FDA’s reporting and recordkeeping requirements. The price tag associated with the FDA approval process alone likely will pose an insurmountable barrier for the small vape shops, device manufacturers and e-liquid producers that currently drive most of the industry. As of this writing, the FDA has not responded to Nicopure’s complaint, but the case (Nicopure Labs, LLC v. Food and Drug Administration, et al.,1:16-cv-00-878) will no doubt be closely watched by the rule’s proponents and detractors alike. For more information you can contact Ryan Blaney or another member of Cozen O’Connor’s Health Law team.